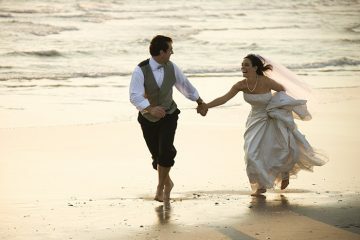 Some people believe that eloping is a super romantic way to get hitched. After all, it’s just you and your partner together – why do you need anyone else there? 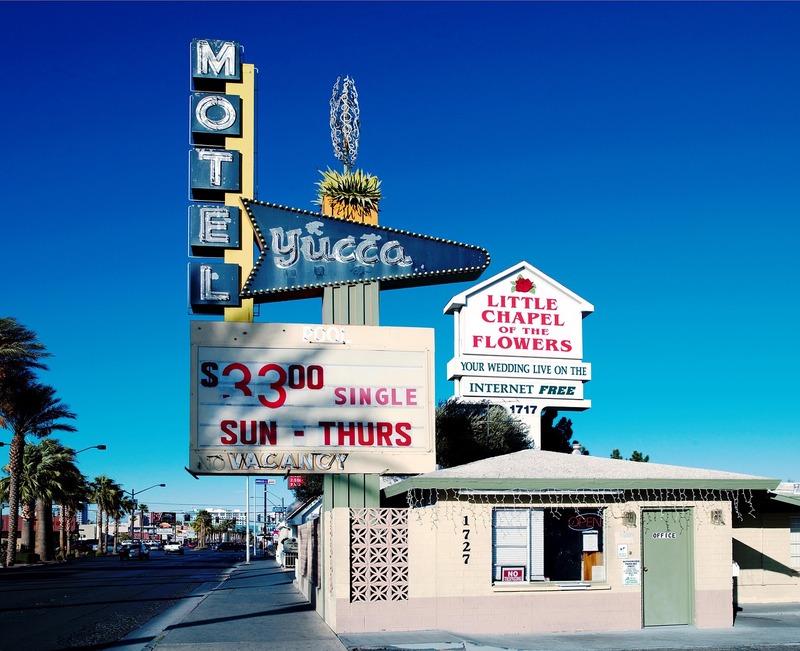 And there is no more popular destination to elope to than Las Vegas. 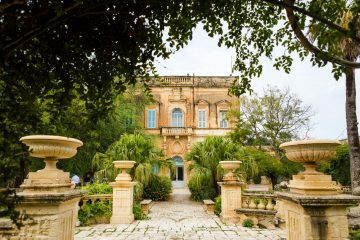 It may be known as the entertainment capital of the world, but it also has a reputation for being one of the wedding capitals of the world as so many couples head to its glamorous casinos for their wedding. But you shouldn’t let all that glitz and glamour blind you – you still have a lot of preparation to do before you can jet off to Vegas. 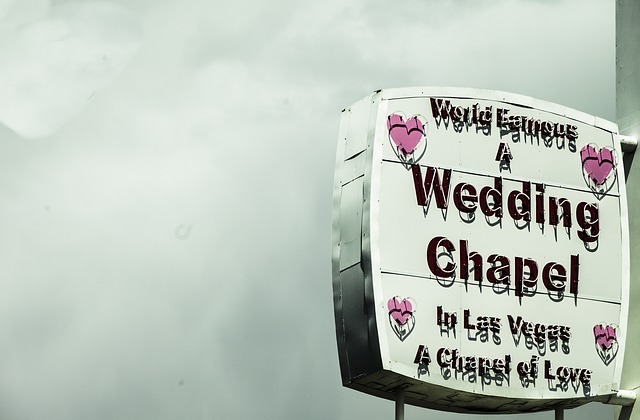 Here is everything you need to know before you elope to Las Vegas. There are so many ways to look for affordable flights to Las Vegas – and they’re usually great deals. 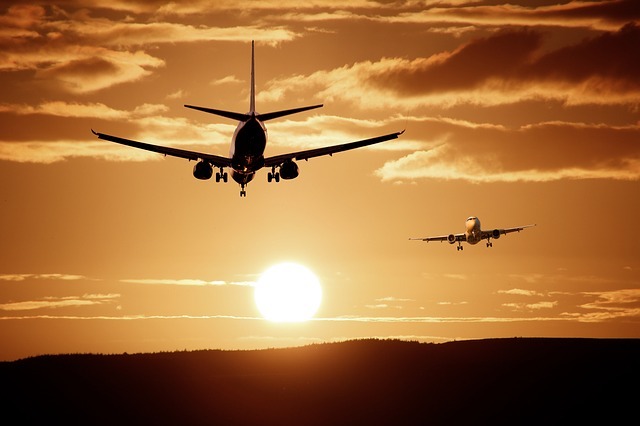 We’ve had the best luck with Skyscanner – both the UK version and the US version. We’ve also heard good things about BookingBuddy. If you can, try to have flexible travel dates to find the best deals. First of all, you need to make sure that you are 100% happy about eloping. If you do, you won’t have your family by your side during the ceremony. Even if you are alright with this, your family might be upset to find out that they have missed your wedding. So, if you think that you should really have your family with you on your big day, you might want to think again about eloping. 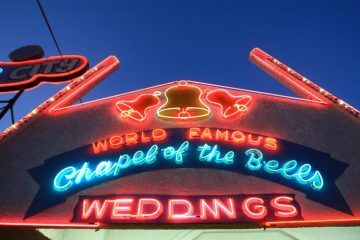 Even though your Vegas hotel doesn’t need to know that you are town to get married, it could be worth letting them know. That’s because they can sometimes offer upgrades to newlywed couples. This is a great way to try and get a deluxe hotel room on a small budget! However, they can only give upgrades if they have some available rooms. So, if the hotel is fully booked, you shouldn’t expect someone letting you into the five-star suite! Some people make it sound really easy to get married in Vegas. You just need to turn up to the wedding chapel and say your vows, right? Wrong! You still need to get an official wedding certificate. If you don’t have much time in Las Vegas, you can start the application process online. This is a lot quicker than waiting around in city hall for it! You can find all the steps you need to take in this application process on the marriage bureau’s site. Las Vegas is a major holiday destination and, as a result, has certain seasons when it is a lot busier than others. Generally speaking, the city is at its absolute busiest through the summer months. It will also be at its hottest during this time as well! 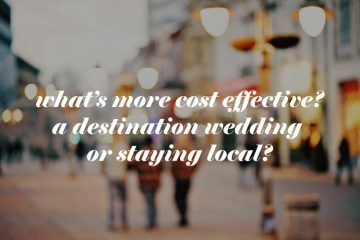 If you want to try and keep your trip within a certain budget, you should plan to get married either between March and May or September and October. Thanks to its big wedding reputation, there are lots of bridal wear rental shops in Vegas. So, you don’t have to worry about packing a dress and getting wrinkles in it. Just pick one up in Vegas before you head to the chapel! 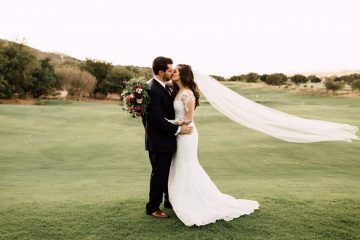 You can also have a Rent the Runway wedding dress delivered to your hotel if you plan effectively and let your hotel know you’re expecting a package. 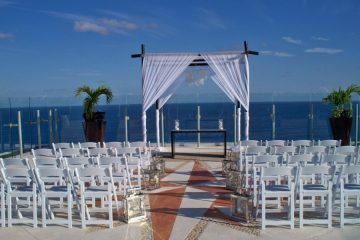 Las Vegas weddings sure are special occasions – remember these tips so yours can be just how you dreamed!